Awam Express is the Pakistani train that runs daily between Peshawar and Karachi. It is one of the oldest trains that is running successfully from a long time. 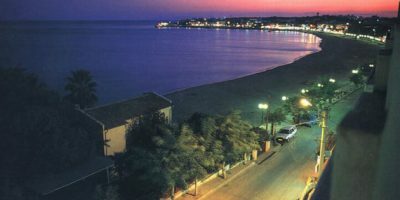 In these years the timings, schedule, stops and ticket prices were changed but it continued the journey between the two provincial capitals. 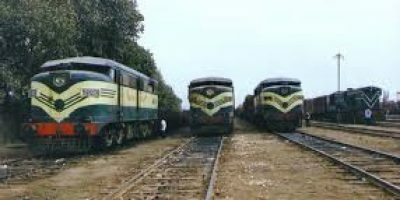 Through 57 stops Awam Express takes 33 hours and 35 minutes to reach from Karachi to Peshawar, covering a distance of 1,721 kilometers. Many people call it Awami Express though the official name of the passenger service is Awam Express. Awam Express departs from Karachi at 7 AM and reaches its destination at 4:35 PM on the next day. From Peshawar city the train departs at 8:30 AM and reaches Karachi at 6:10 PM. It goes through 57 stops between Karachi and Peshawar though in most stations it waits for only few minutes. Other train services that covers the route between Peshawar and Karachi includes Khyber Mail. if you are travelling to Lahore, Faisalabad, Bahawalpur or Multan then you can also try Pakistan Express train. Awam Express offers only two classes economy and AC Lower (Standard), though it travels till Peshawar but most passengers use it for other stops and stations through which it passes through. 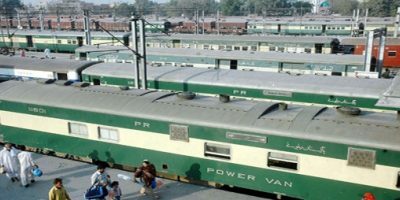 Pakistan Railways have failed to retain the passengers travelling from Karachi to Peshawar despite low ticket prices in comparison with buses & coaches. Online booking of tickets is also possible through the official website of Pakistan Railways and you can also book e-tickets through the smartphone app of Pak Railways. For complaints and more information contact Pak Railways at their Telephone Number +92-51-9207474, or helpline 117. Khanewal se Karachi ticket kitnay ka he awami express ka…. Plz conferm awame express lahore se hassanabdal ka stop kitni daar ka ha? Koi bta skta hai kohat to karachi ki kya timing hai ?